Three months ago, a couple from rural Wisconsin, James and Denise Closs, were found shot dead in their home. 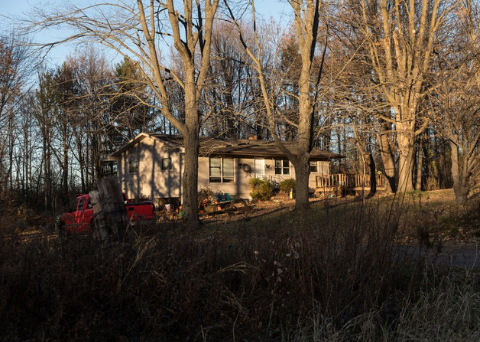 That same night, their 13-year-old daughter, Jayme Closs, disappeared. Jayme, thankfully, was found alive on Thursday night. Her reappearance was one of the biggest news stories of the week, trending on Twitter, and even outperforming some of our coverage of the government shutdown. That outsize attention became a racial flash point on social media. Read more at the New York Times’ Race/Related newsletter.